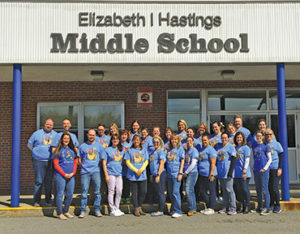 Our Elizabeth Hastings Middle School Learning Community in Fairhaven recognizes World Autism Awareness Day, an internationally recognized day on April 2 every year, encouraging Member States of the United Nations to take measures to raise awareness about people with Autism Spectrum Disorder throughout the world. 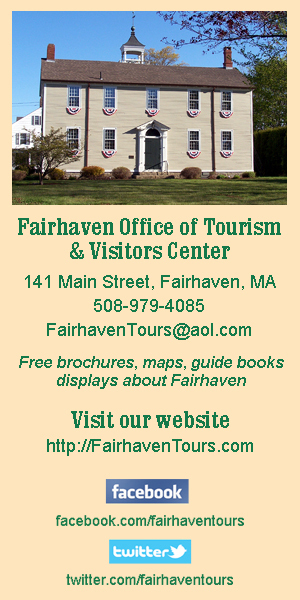 It was designated by the United Nations General Assembly resolution 62/139. We support and advocate to raise awareness about people with Autism Spectrum Disorder (ASD). We will continue throughout the month of April to spread awareness. Submitted photo.